How can I be a successful student AND teacher in SFI at the same time? Once you sign on as an SFI Affiliate, you have taken on the role of a student. Once you start recruiting SFI Affiliates, you have taken on the role of a teacher as well. At the beginning while you are learning about SFI you are in fact preparing yourself to be a teacher as well. In time you will recruit and grow your own team. Your role will be that of a sponsor for your team members, in other words – their teacher among other things. What you teach them can greatly affect their successes. - As a student you read so that you can teach. - As a teacher, you teach duplication. To be a great and successful teacher you have to be a successful student as well. I want to help all the new affiliates when they get started because they feel lost at the beginning. 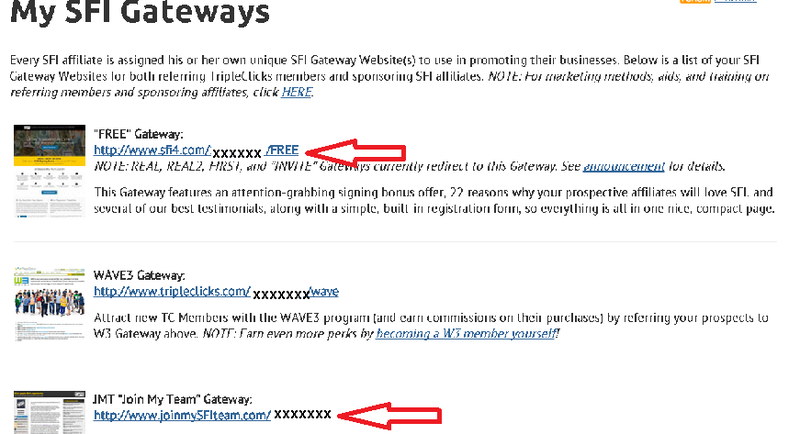 If you want to build a team at SFI so as to earn more money, you should advertise your gateways..
What’s YOUR dream? In the last 30 days, 1438 people from 100 countries started earning an online income with SFI. Let us help you get started on your dream today! Choose any of these gateways if you want to have PRMs.. 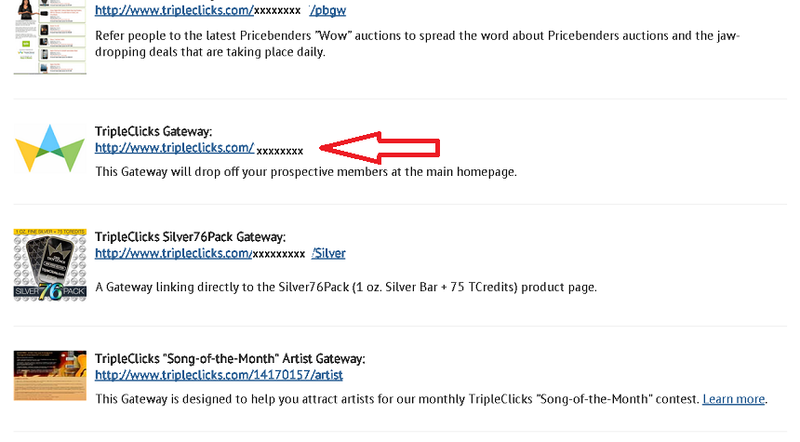 These people who join from these gateways are very imprtant because whenever they buy anything from TripleClicks products, you will get comissions and also their VersaPoints.. They are only members at TripleClicks. There are about 93,516 products at TripleClicks from 200 countries worldwide and are adding hundreds of new products weekly. 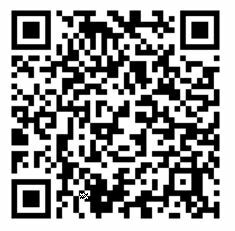 TripleClicks also now has downloadable music, auctions, games, a member rewards points system, and there’s much more still in development! You have a dual role of student and teacher once you become a sponsor and you have to keep working at these. Rania, and other friends here at SFI: This is a very nice post, however I have found that Facebook will not allow sfi4 URLs. If you need help in this area, contact me and I will see if I can help.